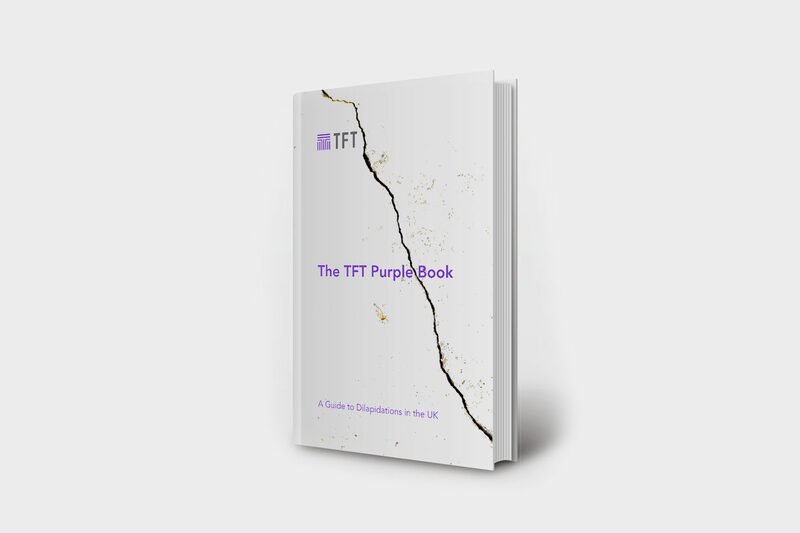 The TFT Purple Book: A Guide to Dilapidations in the UK is a comprehensive guide which identifies the legal context, best practice, background to how and why dilapidations is dealt with as it is, and addresses areas of legal uncertainty. It aims to serve as a single point of reference from which the reader can develop a solid foundation of knowledge. It even considers cattle, children and ‘chattels-vegetable’ – and not many text books can make that boast. You can read more and order the book here. What might the Government ban on combustible cladding materials mean for existing stock? To book your place, click here. Please note that this is a strictly RSVP event and space is limited. Attendance will be confirmed following registration. There will be two sessions to choose from, morning and afternoon, to suit diaries. One starts at 8am and the other at 4pm. Please state which session you would prefer. The TFT Purple Book is an important guide that shines a light into dilapidations’ darker recesses, identifying the legal context, best practice, the background to how and why dilapidations is dealt with as it is, and addresses areas of legal uncertainty. It is written by a surveyor for surveyors and will also appeal to anyone else who needs to understand this often-complex subject (e.g. lawyers and academics). This comprehensive guide also highlights important topics which are often overlooked. It aims to serve as a single point of reference from which the reader can develop a solid foundation of knowledge. It even considers cattle, children and ‘chattels-vegetable’ – and not many text books can make that boast. The TFT Purple Book is now available to pre-order on Amazon (available in-store on 18 October 2018) and was written by TFT Technical Partner Jon Rowling, a leading dilapidations specialist and independent expert, expert witness, mediator and arbitrator. This is the first edition of a book about dilapidations in the UK. You will know that there have been other books written about dilapidations, so why another one you might reasonably ask. It is a good question so I take the opportunity of these opening paragraphs to attempt to explain my impertinence. My aim has been to provide a reference book that I would have found useful when starting out and practising in the field of dilapidations; a succinct but reasonably thorough romp through the various principles, procedures, reasons, uncertainties and dilapidations-related topics. This isn’t a legal text book; this isn’t a guidance note; this isn’t an attempt to state the law (albeit the law as understood at July 2018 is applied); I’m not a lawyer; I’m not a valuer and, whilst I am a building surveyor, I don’t attempt to tell the reader how to survey a building. What this book does do is distil a good number of years of acknowledging that the subject is complex, of learning, reading, practising, getting things wrong, trying again, checking constantly, and attempting to get to a position where I understand the subject well enough to explain it to others. This is an excellent guide to the law and practice relating to dilapidations in the UK and will be invaluable to the practitioner whether surveyor or solicitor. Of particular assistance is the helpful way the author approaches the thorny issues of how items should be classified (chattel or fixture?) and supersession. This ‘go to’ guide should save clients both time and money. As a book which is intended to draw together the many and complex strands of dilapidations practice, The TFT Purple Book is an accomplished piece of work. I’m recommending it as vital reading to junior members of our team, but it’s also illuminating for those of us with several years’ experience on the legal side who still have more to learn about building surveying and valuation practice within this field. The book offers a comprehensive and one-stop reference in respect of all things dilapidations. As well as being to the point and easy to understand, it also deals with the different approach adopted in Scotland given the absence of the Landlord and Tenant Acts. This textbook will certainly have a place in our office. All too often in practice it is relatively straightforward to establish the answer to any particular problem or to express an opinion. What can be far more difficult is to be sure of how to achieve that outcome. TFT’s excellent Purple Book seeks to provide the sort of practical contribution and easy understanding that is usually only gained by years of experience. This new book offers an intensely pragmatic and easily readable text about dilapidations in the UK, which will be a valuable guide of immense assistance to surveyors and other practitioners in this field. Jon Rowling and his team at TFT should be applauded for their efforts, particularly their ability to identify and to answer so many questions that are often asked, but rarely answered. Dilapidations in England and Scotland. Our new white paper highlights the differences. To celebrate the continued success of our Edinburgh office, and the increase in dilapidations instructions we are managing north of the border for our clients, we present a paper on recent changes to Scottish dilapidations law and procedure, and we identify the main differences between dilapidations in Scotland and south of the border in England and Wales. The TFT Dilapidations Flowcharts are an industry first. 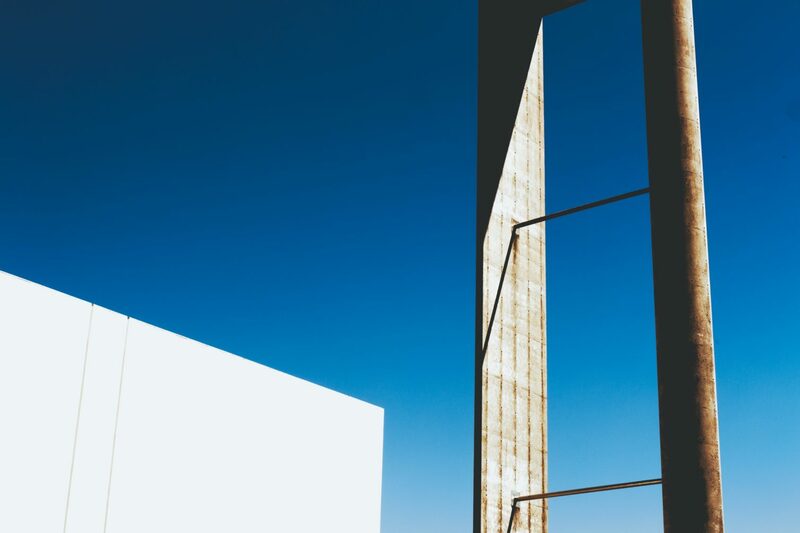 They explain and demystify the various steps involved in a typical end-of-lease dilapidations dispute, identifying how a dilapidations liability is calculated. For the first time, complex issues such as the classification of fixtures and chattels, the reinstatement of alterations and disrepair are explained visually. The dilapidations dispute resolution process and options are also identified. We hope the TFT Dilapidations Flowcharts will become a useful industry-standard resource for both clients and other surveyors to help improve the dilapidations process. At present, partly because dilapidations disputes can be highly complicated but partly also because many who dabble in dilapidations do not know the background to the issues, dilapidations disputes can become contentious, costly and time consuming. The TFT Dilapidations Flowcharts are part of our effort to improve this area of practice. We created these flowcharts to help demystify what can be perceived as an impenetrable and complex area of surveying and the law. Hopefully, with wider knowledge within the professions, dilapidations disputes can become less contentious, easier to understand and easier to settle. We hope you find the TFT Dilapidations Flowcharts helpful, perhaps even interesting! Supersession is an undefined quasi-legal term used in dilapidations disputes. In broad terms, most understand it to mean that the actions of the landlord might (or might not) affect their ability to claim certain items from their former tenants. For the first time, an approach to supersession has been developed, based on standard principles of contractual damages claims, which suggests what issues are relevant and how to decide whether the landlord’s claim should or should not be ‘superseded’. The TFT Two Step Approach to Supersession was used as the basis for the first instance of formal RICS guidance on this concept, within the current edition of the RICS Dilapidations Guidance Note (England and Wales), the author of which was TFT’s Jon Rowling. TFT has been appointed onto the M&G Building Surveying Term Consultancy Agreement. The national framework will extend over three and a half years and will cover core Building Surveying roles, including: Project Management; Technical Due Diligence; Development Monitoring; Dilapidations and Neighbourly Matters. It will also entail Mechanical and Electrical Services, Employers Agent and Cost Consultancy. M&G is now a slightly different business to how they were when we lasted worked for them. Today there is a major emphasis on investing in large, high quality assets across the UK and Europe. 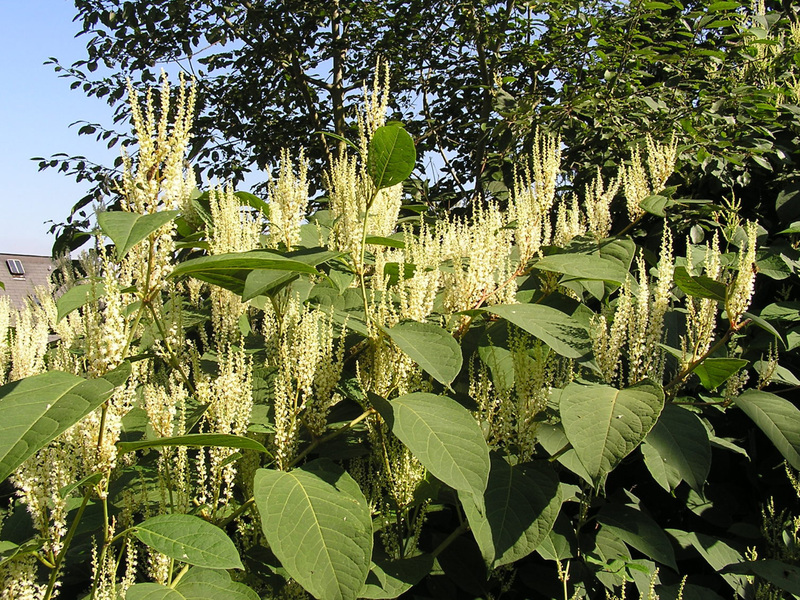 Naturally we are delighted to have been instructed by such an internationally important investor. We expect to be very busy indeed.